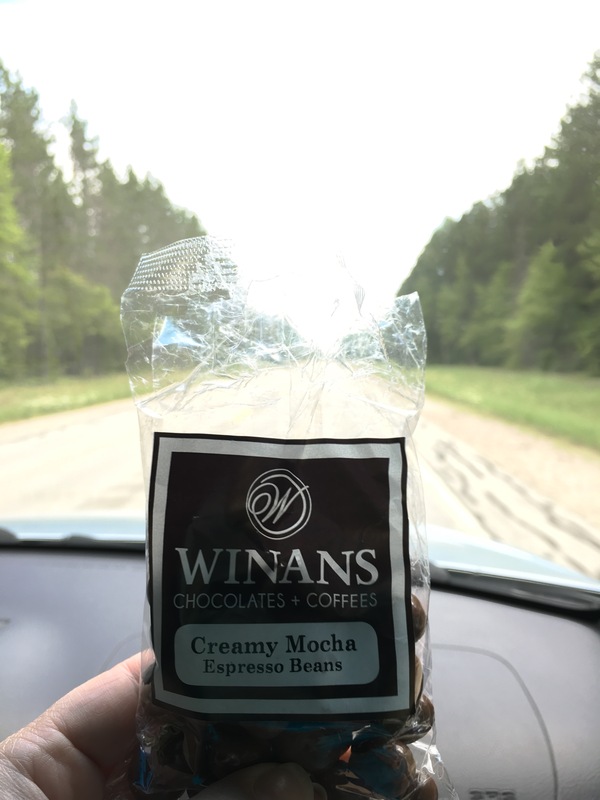 Winans Chocolates + Coffees – Go There. Try That. My coffee addiction is an ongoing joke with many of my students. First bell? Forget about it! If I’m too tired, I blame it on the lack of coffee . . . I must need more! If I stumble on my words, I say I need another cup . . .time to take another drink. If I act too dorky (which is always), I blame it on the coffee . . . too much caffeine this time. Last spring, during the last bell of the day, I called a student by her sister’s name. Before I could even say anything, another student shouted, “let me guess, not enough coffee today? !” Everyone is onto my tricks. Fact is, tired or not, coffee is one of my favorite treats . . . any time of day. 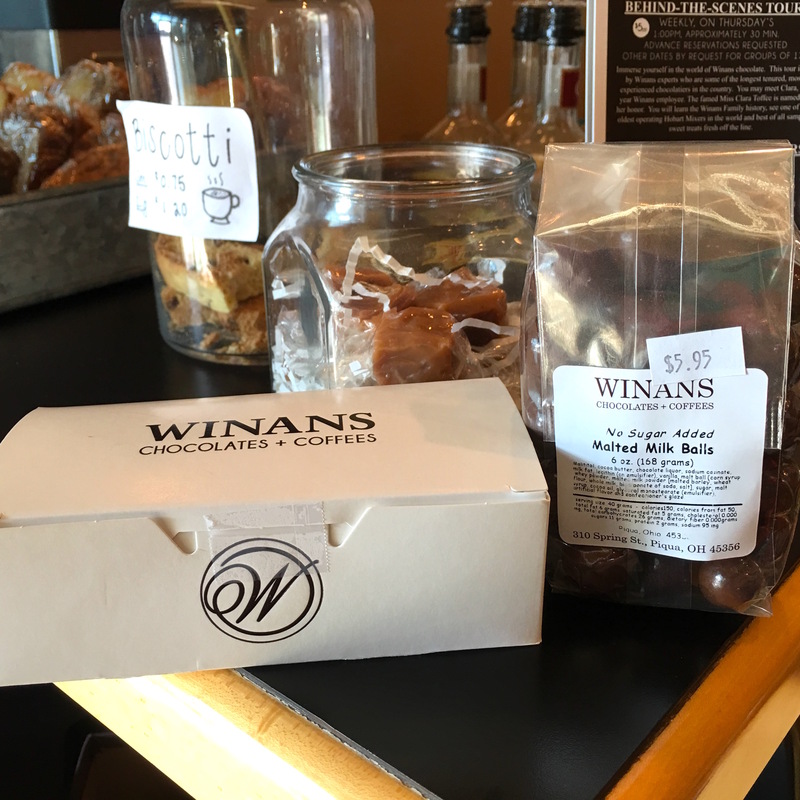 My love of Winans started with the chocolates at Winans first location in Piqua, Ohio. I was a teenager at the time and I soooo remember tasting the chocolate covered strawberries (divine) and the milk chocolate covered pretzels. 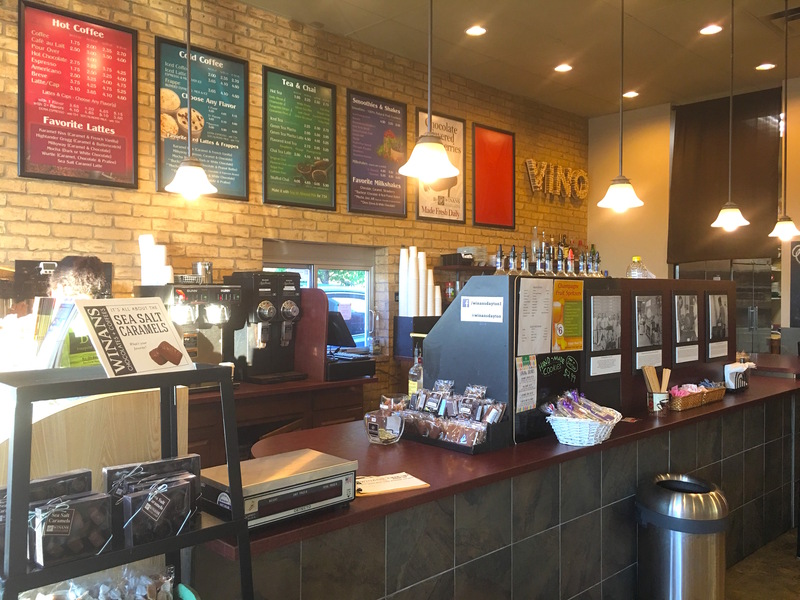 Then, in 2003, Winans began roasting their own coffee and it quickly became a favorite pit stop for my husband and me. We’ve been know to hit locations in Troy, Dayton, and most recently, Maineville. We really enjoy this consciously traded coffee! A cup for the road. 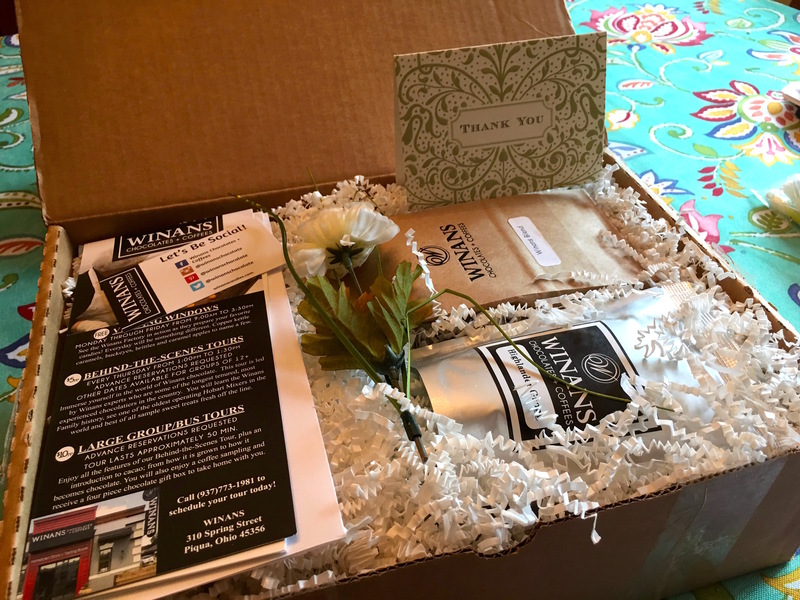 Winans Blend- This is a lighter roast. Gentle. Not too acidic and definitely not bitter. In some ways, it reminds me of hot tea. It’s a nice, reliable cup of coffee. Perfect for the morning. Ethiopian Yirgacheffe- Medium roast. More complex. This one is brightly acidic with hints of nuts and citrus. It’s earthy and clean. In my opinion, you can never go wrong with an African blend. Highlander Grogg- Smells sweet as soon as it’s opened. This house warming blend is a little bit butterscotch, a little bit rum, and a little bit caramel. It’s got that true Highlander Grogg flavor which is distinctive and perfect for the cooler weather. Kilt anyone? I also got these Creamy Mocha Espresso Beans which were the first snack picked from the snack bag on our recent trip to Michigan. There’s probably a rule regarding how many espresso beans someone can safely eat at one time, but hey, that’s a minor detail. Chocolate + Coffee is always a win! 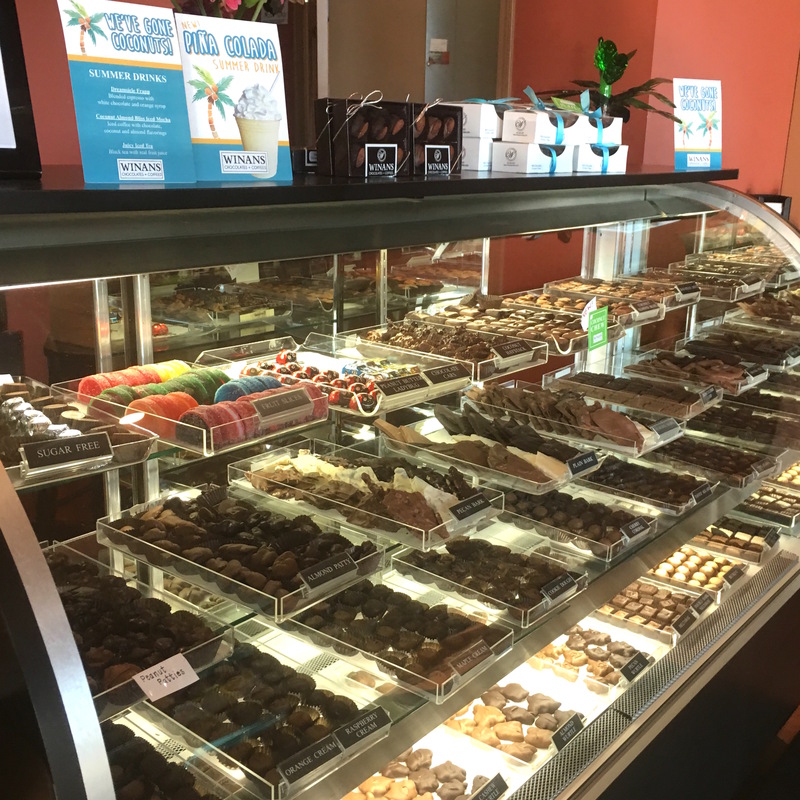 Speaking of chocolate and coffee, why not stop and get both! 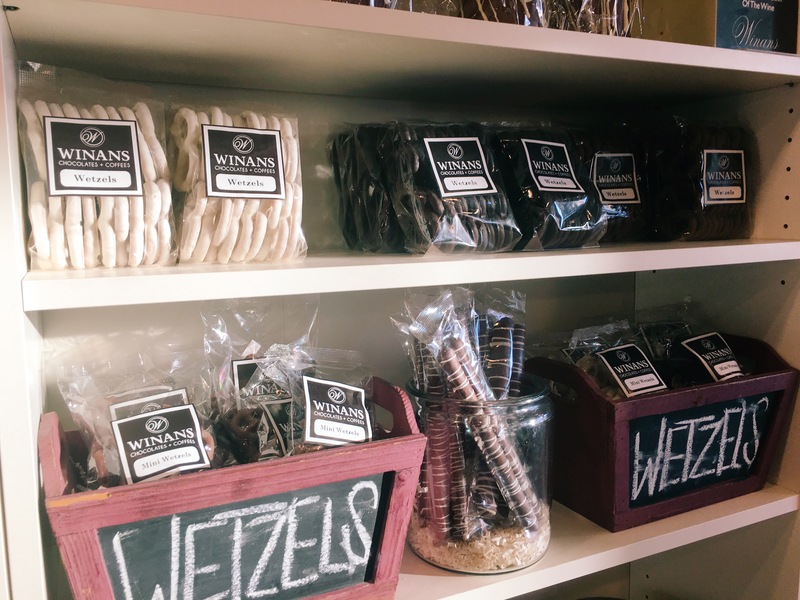 Winans serves up the classics such as honeycombs (a family favorite), chocolate covered cherries, truffles, malted milk balls, and turtles. They also do some serious dipping with treats like chocolate covered oreos, chocolate covered nutter butters, and chocolate covered graham crackers. 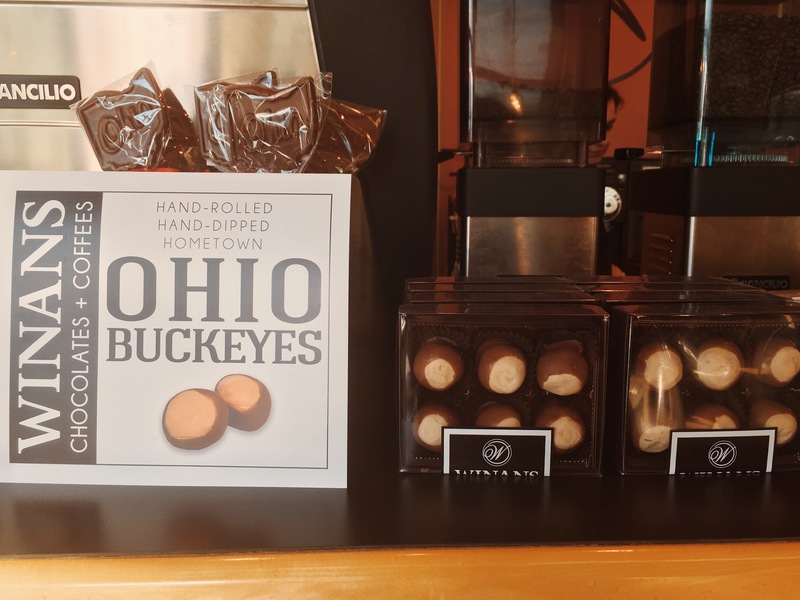 And those buckeyes? Don’t get me started. Decadent. Just as good as they were 20 years ago! Or, just combine your chocolate and coffee into frozen perfection! 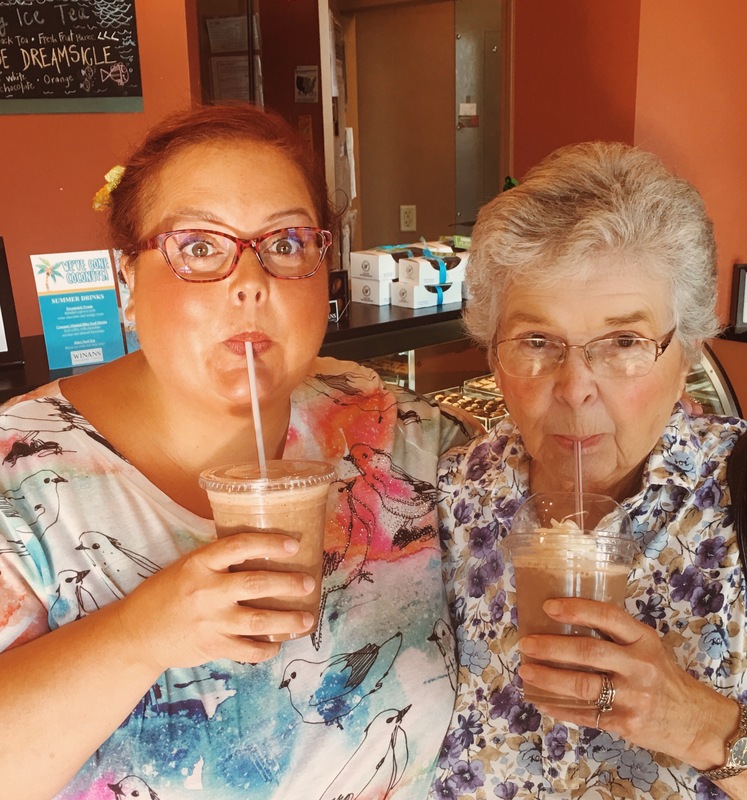 Treating my Mom to a frozen Mocha. I know how to make my Momma happy. I didn’t forget Dad. He scored a box of sugar free chocolates for his birthday. 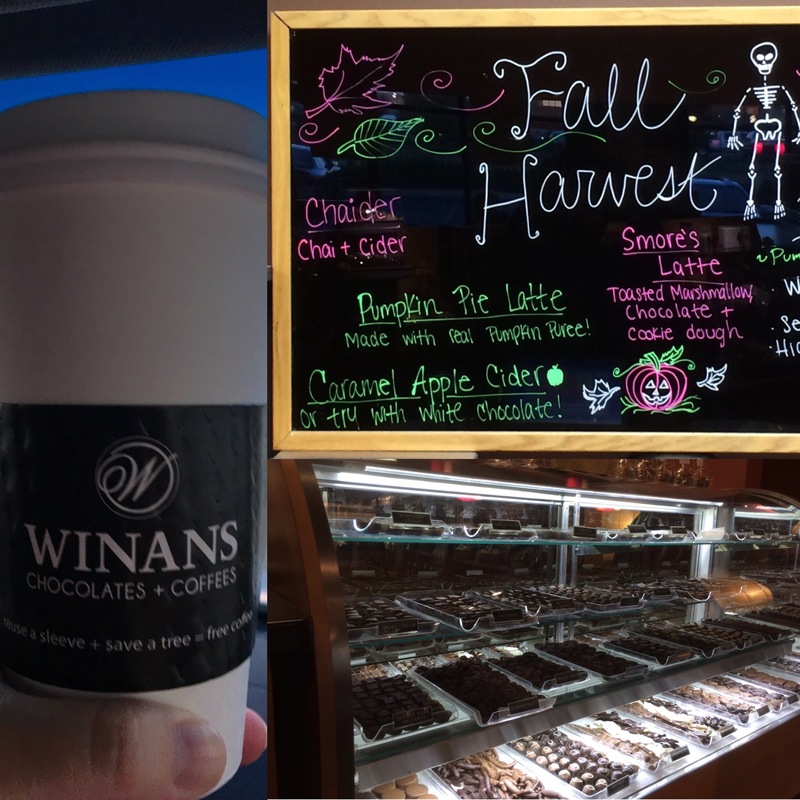 Since Fall is just around the corner, I have to mention some of my favorite Autumn drinks from Winans. The Smore’s Latte is the perfect dessert coffee and the Caramel Apple Cider is everything Fall should be! This is a pic collage of a pit stop last Fall! 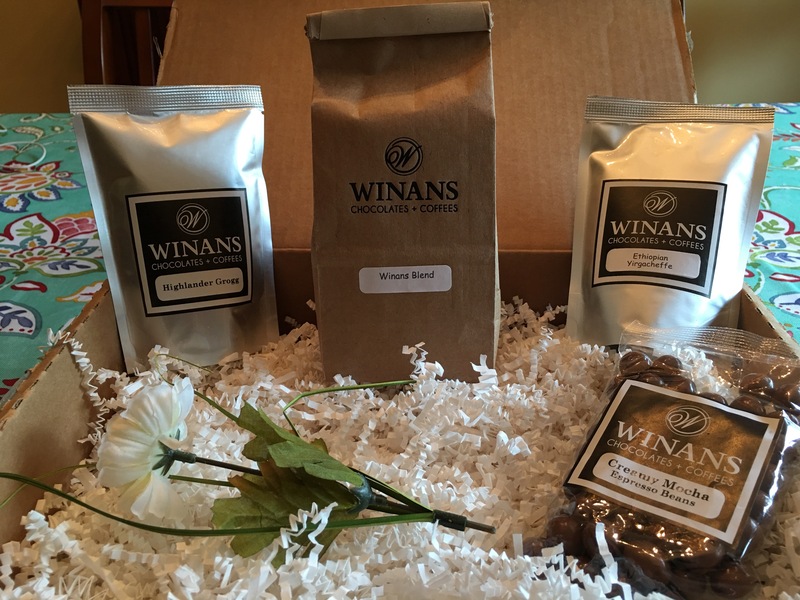 P.S.- Did I mention Winans Chocolates & Coffees has an online catalogue from which to order? Deliciously convenient. 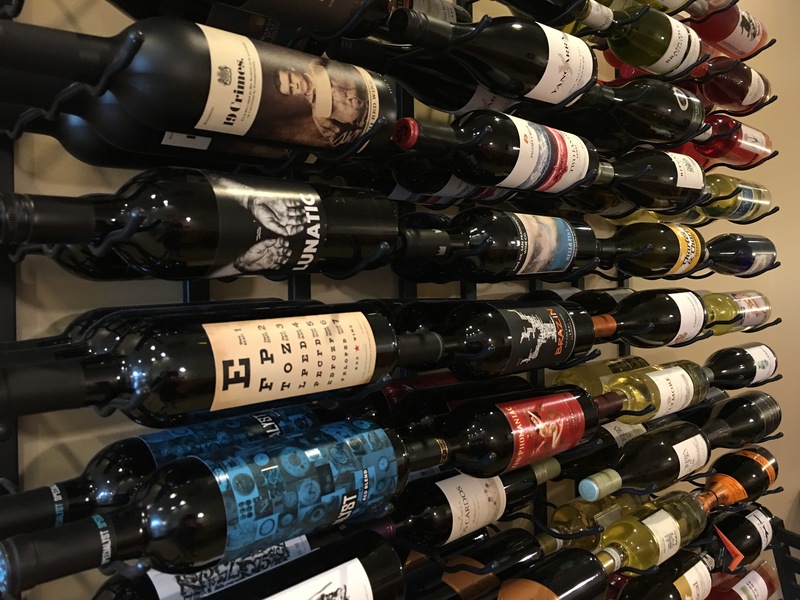 P.S.S.- The Maineville location offers wine as well! 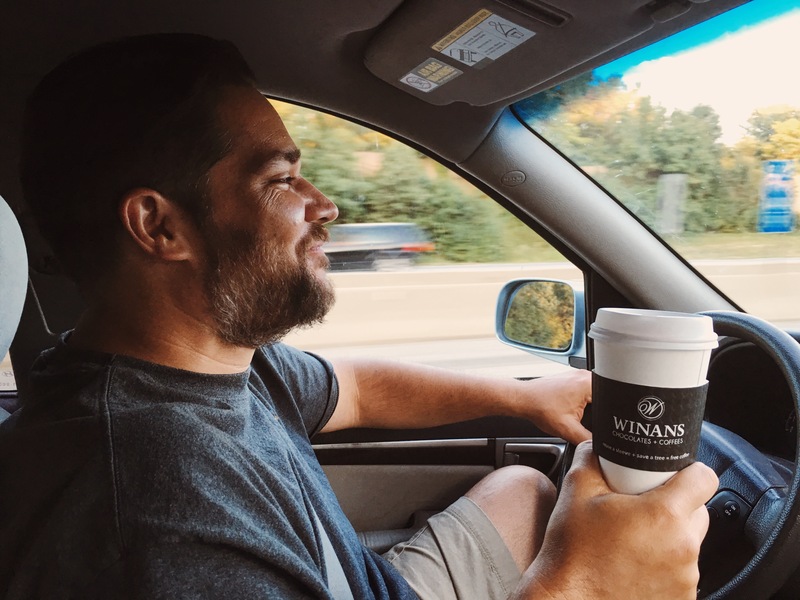 If you’ve never tried Winans Coffee, just know that it makes the mornings much more doable! Especially for those who are not morning people . . . like me! GO THERE (Winans)! TRY THAT (Winans Blend, Chocolate Covered Espresso Beans, Frozen Mocha, Honeycombs)! I’d love to stop and try this on our next trip north from Cincinnati. Everything sounds delicious! The one in Maineville has a drive-thru as well! Such good treats! Thanks, Mary!